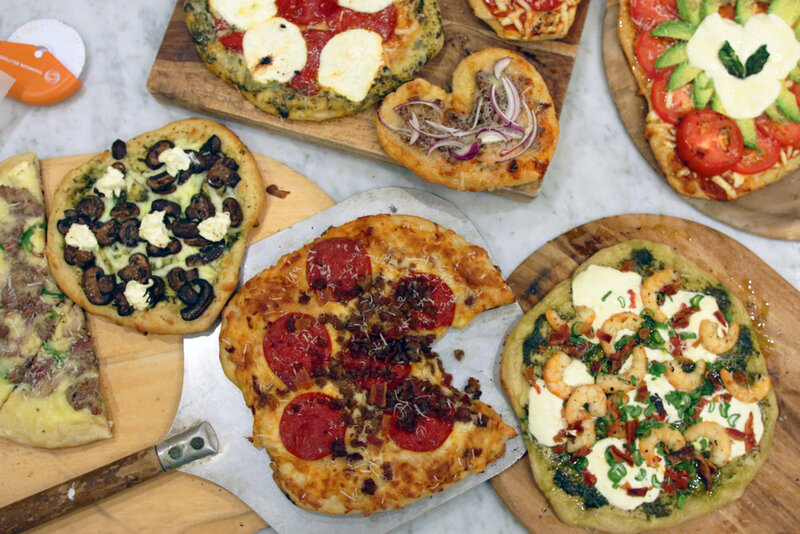 It all started in 1895 when John D. Porzio I stowed away on a ship from Naples, Italy to the United States and pioneered the first pizzeria in Savannah, GA. The restaurant was passed down through several generations, where each John D. Porzio contributed their own skills and passion to the family operated business. The restaurant remained in the family until its close in 1969. 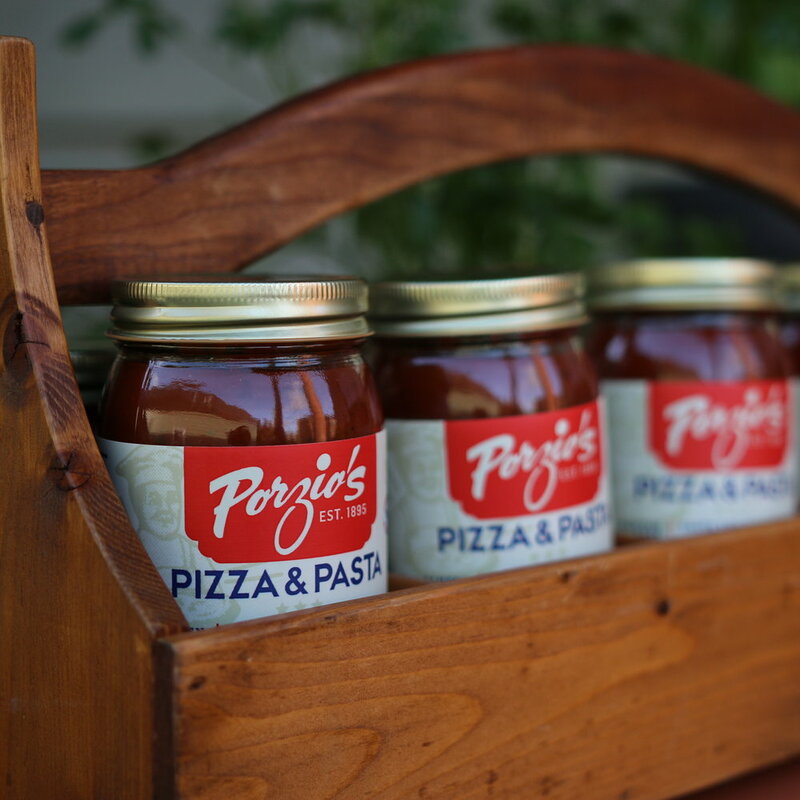 To this day, many patrons of the restaurant still recall their experiences at Porzio’s and the rich flavors of the Porzio Italian sauce. Now, five generations later, the great- great-granddaughter is bringing back the joyful experience of the restaurant through the famous pizza sauce that will once again be shared with the community. preservative free, locally-sourced, sugar/corn syrup free, non-GMO, and gluten free. Our sauce balances a natural sweetness with a slight peppery kick that keeps customers coming back for more! 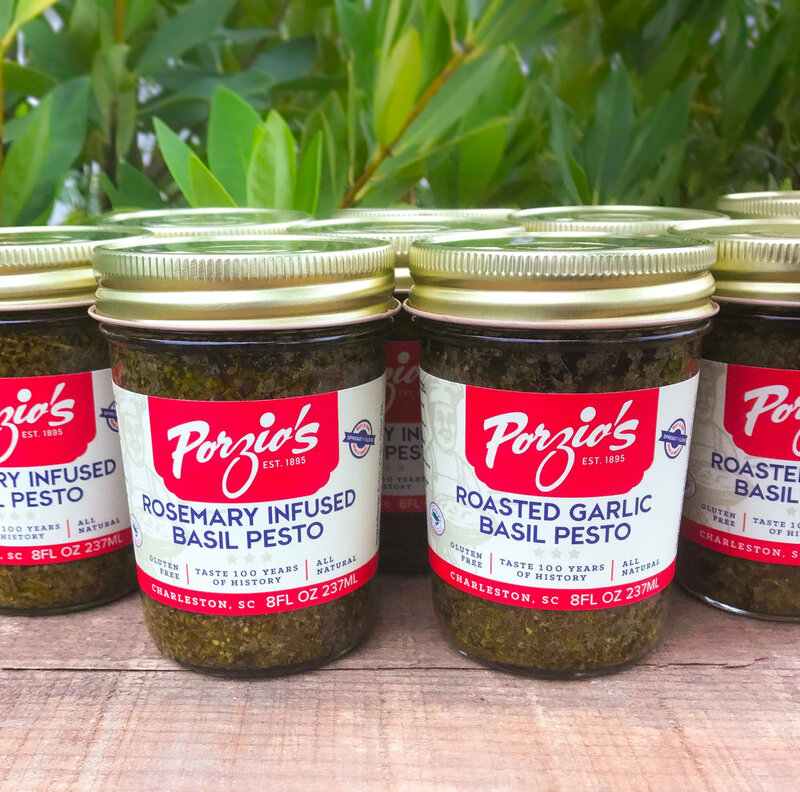 We combine herb infused olive oils with our signature roasted garlic and fresh basil to create vibrant flavors to pair with any dish! 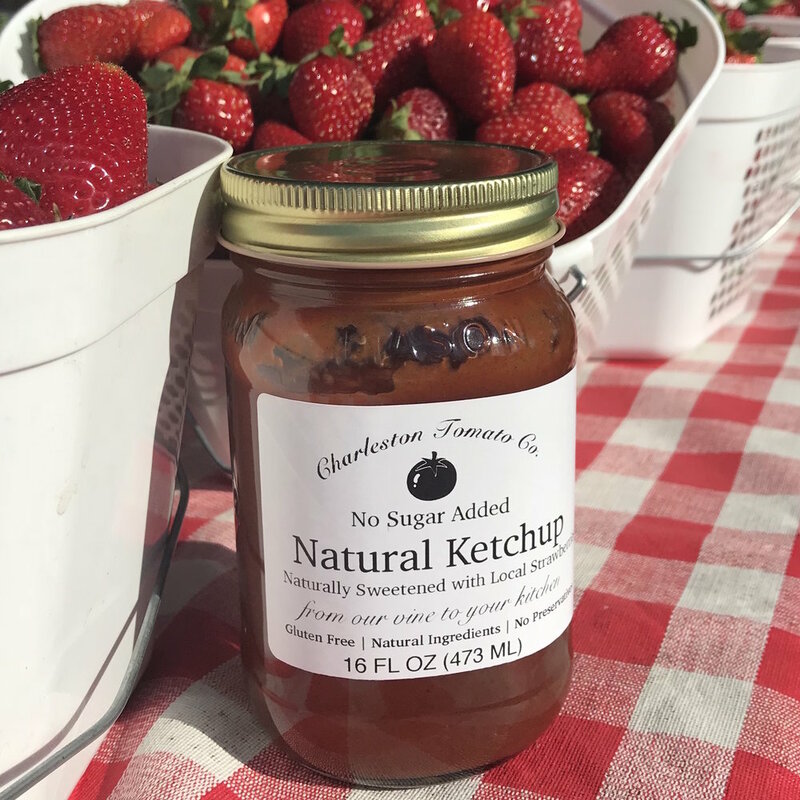 The newest member of our team - a ketchup that is sweetened with local strawberries instead of sugar! Interested in joining our retail family? Contact kaitlyn@porzios.com for more information.